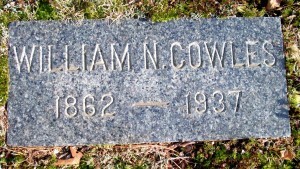 Born: 1862 in Craftsbury Vt.
Died: March 28, 1937 in Bourne Ma. at 75 yrs, 1 mo, 2 d.
1. 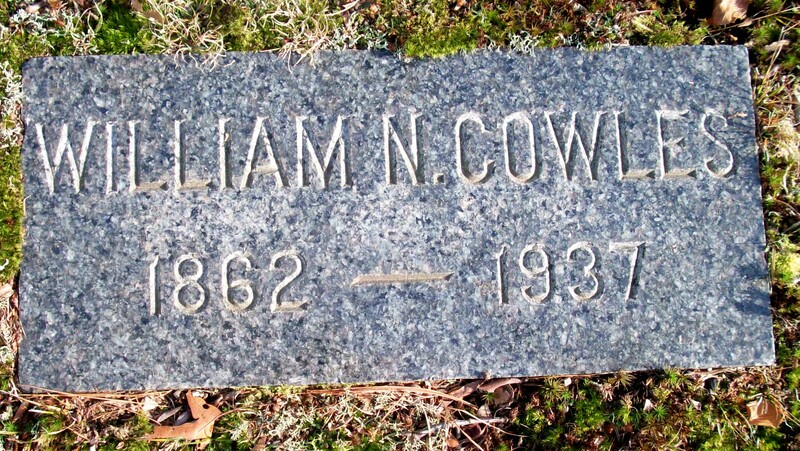 John Kirby Cowles; (September 7, 1902 – September 7, 1902); John was born & died in Ayer Ma; He is buried in Cataumet Cemetery. 2. Hope McLellan Cowles Morse; (December 31, 1903 – March 31, 2000); Married Earle H. Morse (1896 – 1971); Hope & Earle are buried in Cataumet Cemetery. 3. Martha Kirby Cowles Douglass; (February 15, 1906 – August 17, 1999); Married Alfred W. Douglass (1899 – 1970); Martha & Alfred are buried in Cataumet Cemetery.